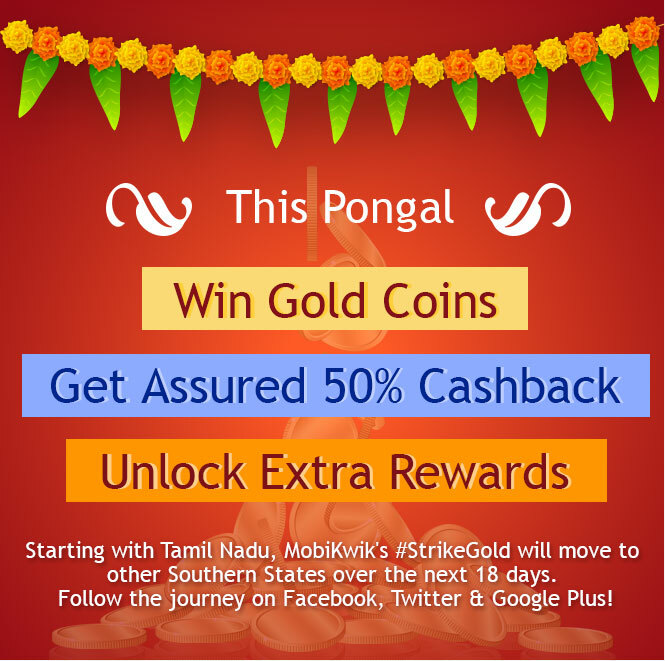 Discount Coupons & Offers: Mobikwik : It's Raining Gold Coins In South India! Mobikwik : It's Raining Gold Coins In South India! JOIN WITH REFERRAL CODE C95VZ6 TO GET Rs.200 When you add Rs.20 in to wallet. Our website is made possible by displaying online advertisements and widgets to our visitors. Please consider supporting us by disabling your ad blocker. Thanks for your Kind Support. NOTE : ULTRACASH REWARDS ARE CLOSED NOW... WE WILL UPDATE IF IT IS AVAILABLE AGAIN. goibibo Offer. Earn 300 on registration. Ending soon - upto 67% off on Photo Calendars.